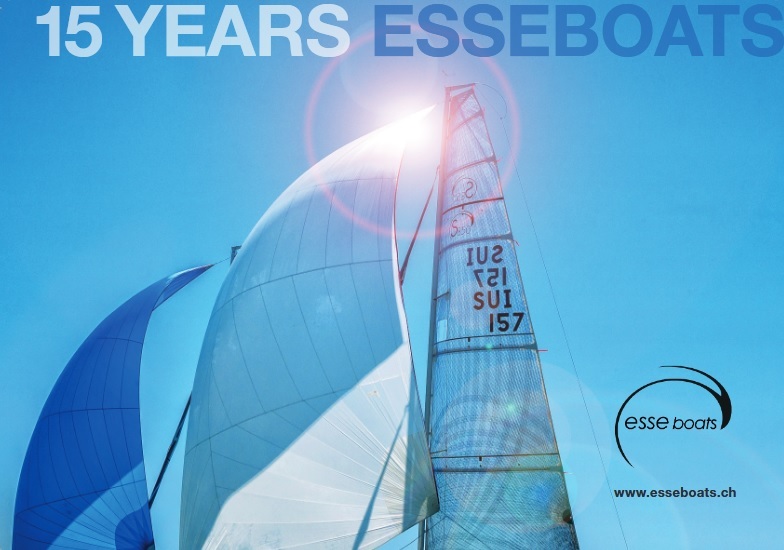 The Etchells World Championship 2018 in Brisbane AUS was concluded yesterday with two races held in a light 7 to 12kn seabreeze. Martin Hill/Julian Plante/Sean O'Rourke/Matthew Belcher AUS added another race win and their overall victory was never at stake. Mark Thornburrow HKG and Matthew Chew AUS followed on the ranks 2 and 3. Stephen Benjamin/Michael Menninger/Ian Liberty/Jonathan Goldsberry USA on rank 6 were the best North Americans, Lawrie Smith GBR on rank 9 the best European. The ranking list and the detailed final report.